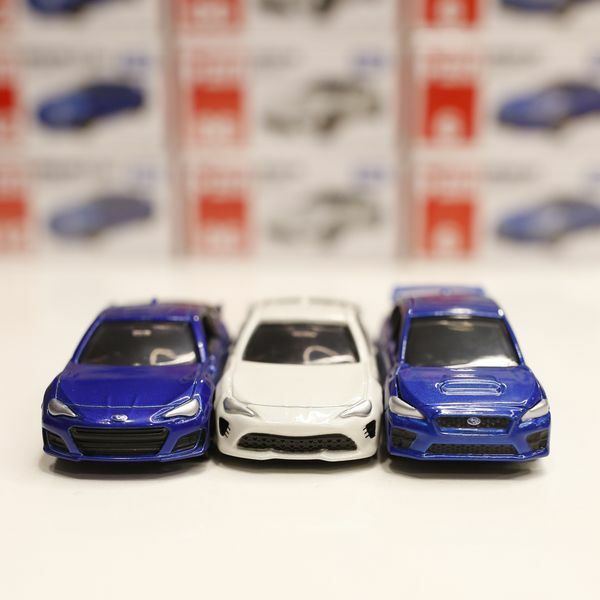 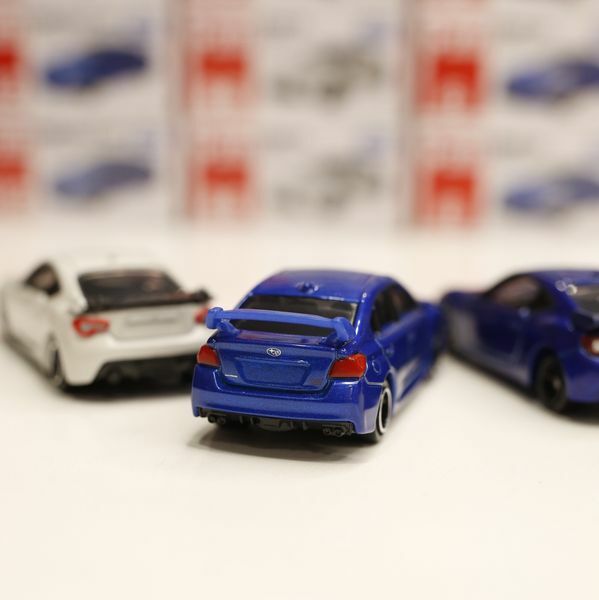 Hello everyone, I just stocked many Subaru STI/BRZ and 86 diecast cars. 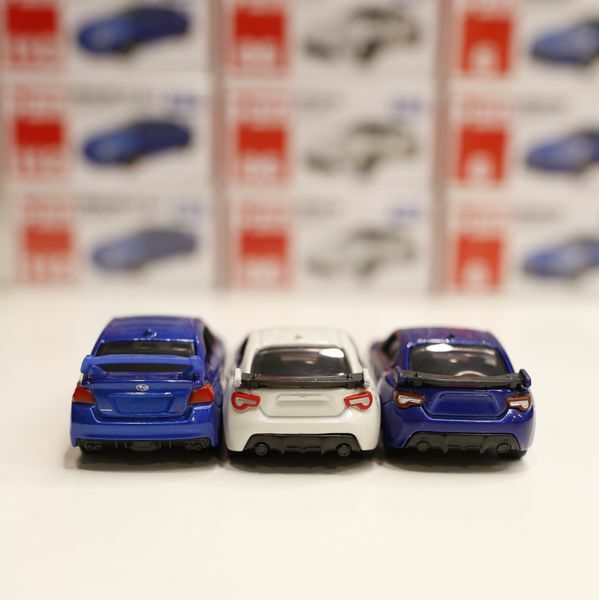 -High quality, can tell from images. 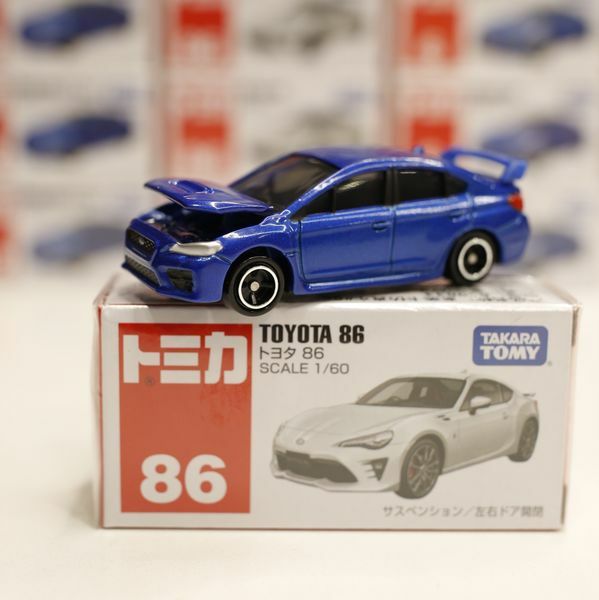 -In stock, ready to ship, no long waiting time.